DAVID LE/Staff photo. 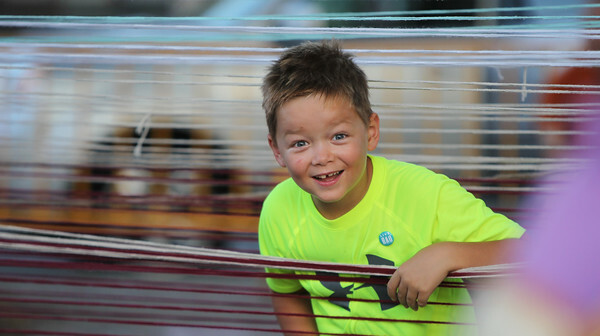 Seven-year-old Andrew Lane, of Beverly, excitedly peers out from in between a string art installation at the annual Beverly Block Party on Saturday evening. 9/19/15.